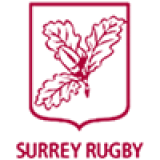 Surrey Rugby are pleased to welcome Chris Dodd to our County Coaching Team. Chris will become the new Director of Rugby (DoR) for female county teams. His role is as a mentor and leadership DoR, focusing on the development and support of his coaching team from the under 13s to senior women. 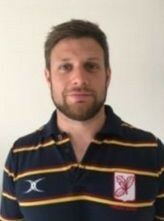 Chris is currently DoR at Chobham RFC and has been coaching the women and girls county teams for the last three years. Through this time, Chris has developed in to a strong leader within the female game and we are excited to have Chris pass his knowledge on to his coaching team, whilst helping to support and develop them this coming season.